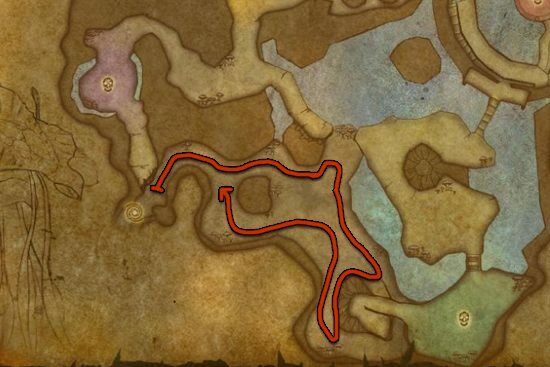 I made this Mote of Life farming guide to help out players who want to farm motes instead of buying them from the Auction House. Primal Life comes from combining 10 Mote of Life, so if you need Primal Life, you have to farm Mote of Life. 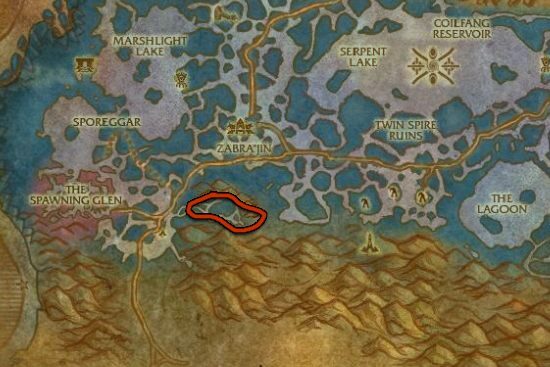 The Underbog is located inside The Coilfang Reservoir which is a giant machine in the middle of Serpent Lake in Zangarmarsh. Run to the center of that machine, then go underwater and swim through the pipe. The entrance to Underbog is the furthest right entrance after coming up from the water. 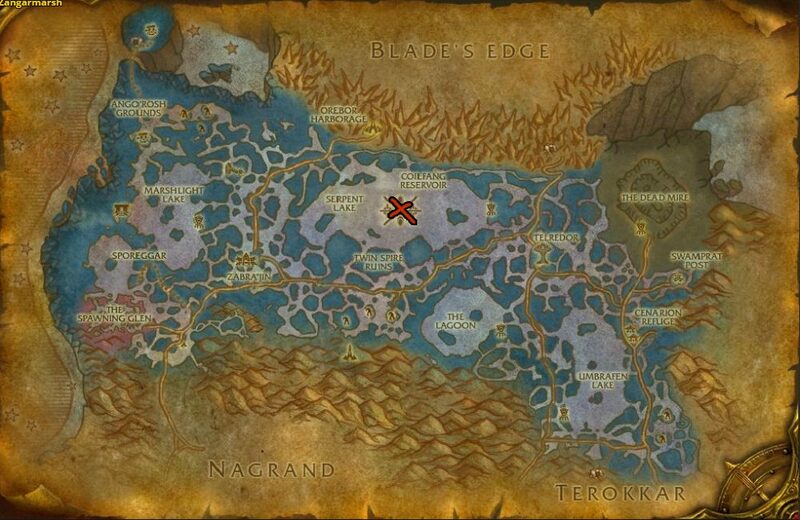 Farming giants around the Quagg Ridge in Zangarmarsh is a great alternative if you have a lower level character.